When we started the TCSTV YouTube channel 8 years ago, I had no idea that one of the major perks of the job would become working alongside artists I hugely respect. Despite having made only three episodes so far, our Wooden Niccolls series has become my favourite thing we shoot. 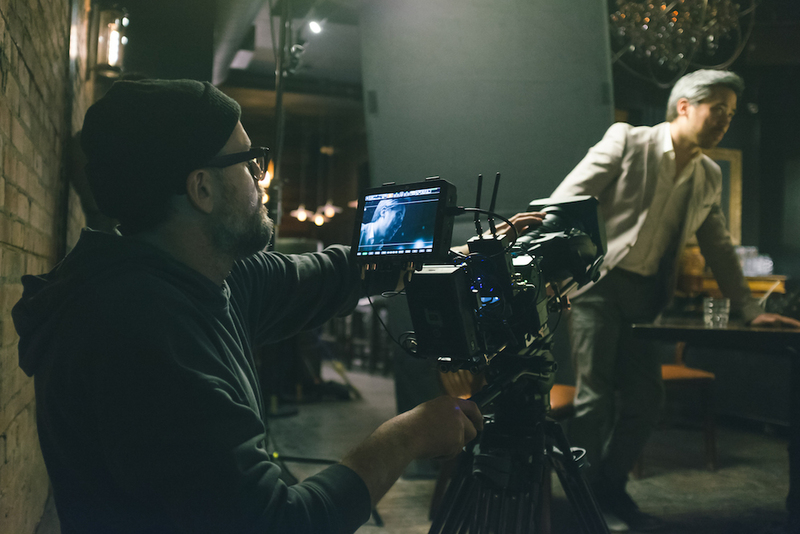 It allows Chris and I to combine our mutual love of movies with a great camera test while working with incredible industry professionals. 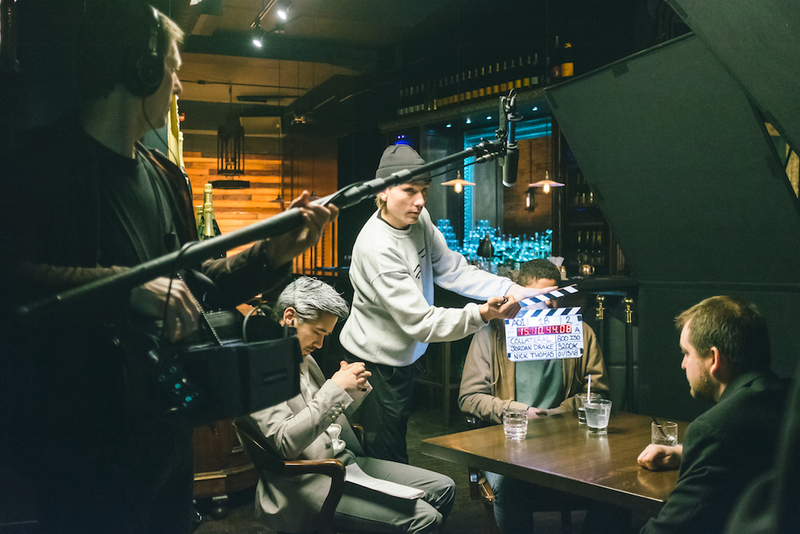 Last year we shot a scene from Goodfellas with Nick Thomas, which was a ton of fun, but we’ve taken it to a whole new level this year thanks to amazing work from not only the Calgary filmmaking scene, but international support from Company 3, Method Studios and Fujinon US. Creating Wooden Niccolls episodes has quickly become my favourite type of project for TCSTV. In these episodes, Chris and I find famous movie scenes and attempt to recreate it with a new camera with the help of the filmmaking community. It’s always a treat when Chris and I each get a copy of a new camera when we shoot an episode, so not only can Chris take photos and video, but I can film the entire episode on the camera in question. 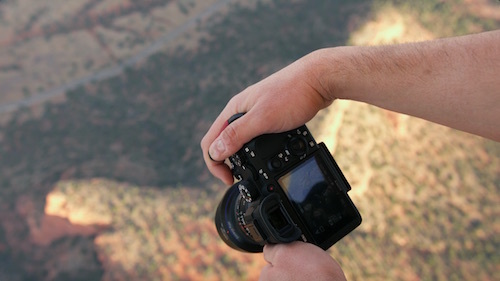 That was the case when we went to Sedona for our A7R III field test. You can find out Chris’ thoughts on the A7R III in the embedded video, but I wanted to give my impressions using the camera the way I do every week, shooting our show. 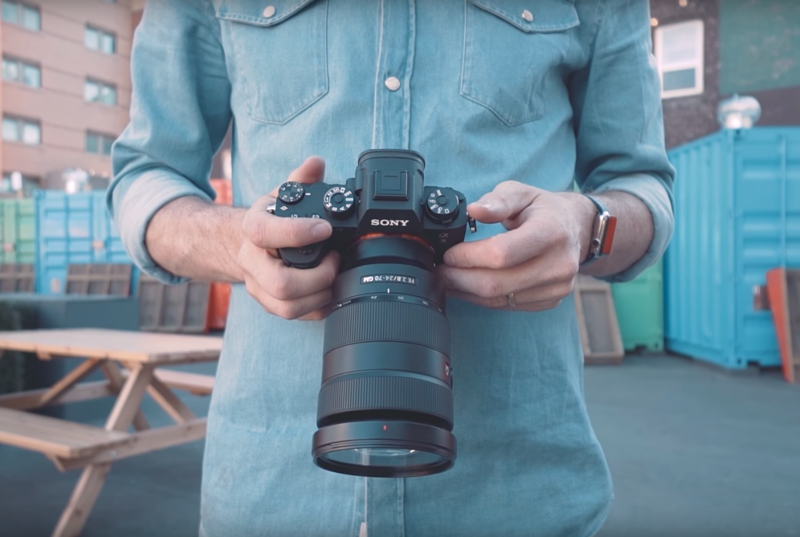 Mirrorless cameras have made huge strides in recent years, becoming incredibly popular with hobbyists and advanced amateurs, but 2017 will be remembered as the year mirrorless cameras really started targeting pros. 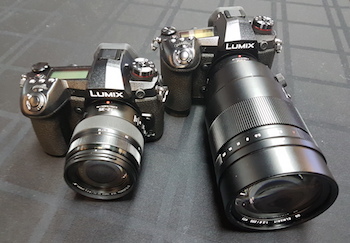 Olympus’ E-M1 MK II, Sony’s A9 and now Panasonic’s G9 are all designed for the professional market.